WHERE IS BATTLE MOUNTAIN LOCATED? 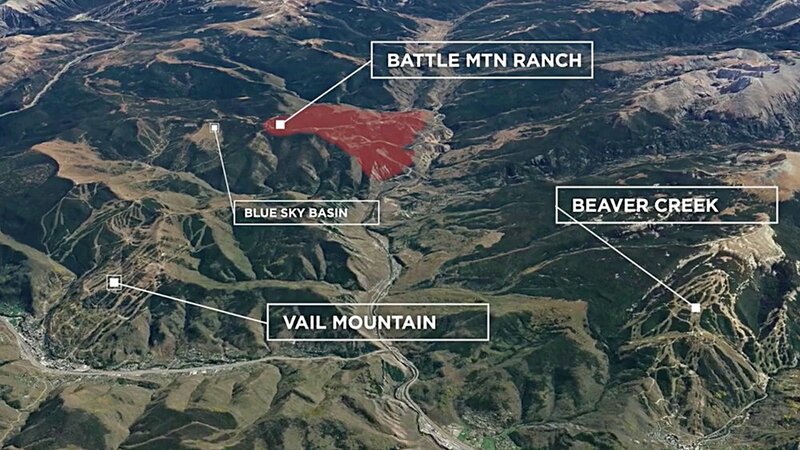 Battle Mountain is located less than 15 miles from Vail Village and less than 17 miles from Beaver Creek Village, two of the premier year-round resort destinations in the world that have blessed the Vail Valley with recreational and cultural infrastructure of priceless value. Surrounded by 140,000 acres of Forest Service land creates a unique feeling of privacy and peace all while embracing never before offered residential views of Mt. of the Holy Cross and Vail’s famous Back Bowls. 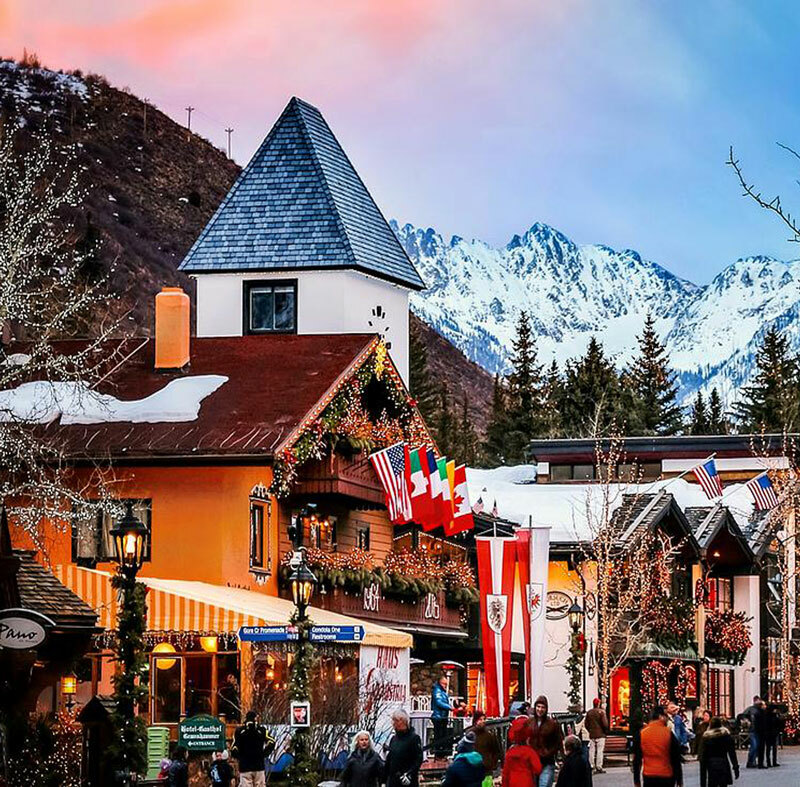 If you've ever seen a picture of Vail, you've likely caught a glimpse of the iconic pedestrian village. Many of its buildings were originally built by Vail's founders in the early 60s with a nod to classic European alpine architecture. Vail Village retains a peaceful, small-town ambiance even with its world-class restaurants, shopping, cafes and late night hot spots. The heated streets make for an easy walk up Bridge Street to Gondola One. The dining scene is amazingly diverse and one of Vail's main attractions, with Restaurant Kelly Liken, Matsuhisa Vail, Elway's, Larkspur, Sweet Basil and many more. 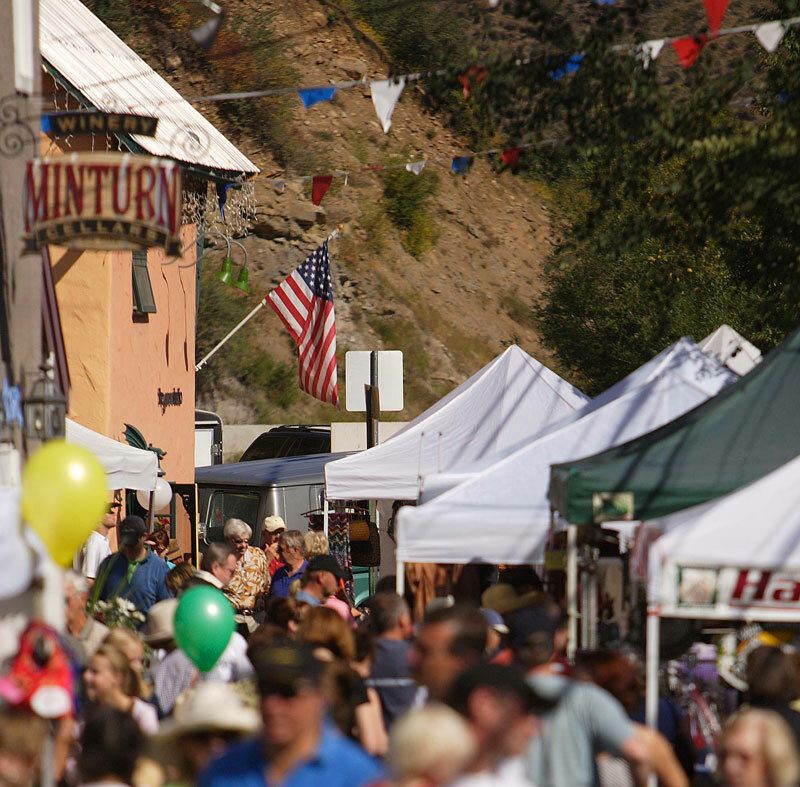 Located between Vail and Beaver Creek, Minturn is one of the oldest towns in Eagle County, Colorado. It was developed primarily as a railroad town on the Rio Grande Railroad line in the late 1800’s, and for the better part of the next century was a major center for mining of zinc, gold, silver, lead, and copper. Though Minturn is just 10 minutes from elite resorts that attract tourists from all parts of the globe, its down-to-earth character and friendly atmosphere set it worlds apart. The town of Red Cliff is a former mining camp situated in the canyon of the upper Eagle River just off U.S. Highway 24 north of Tennessee Pass. The recent revival of the town has given rise to a new inn housed in one of the downtown structures. In winter, the town serves as a popular access point to Shrine Pass for cross-country skiing, snowshoeing and snowmobiling. In recent years, a car shuttle has operated between the town and nearby Vail, allowing visitors to Vail easy access to the pass.